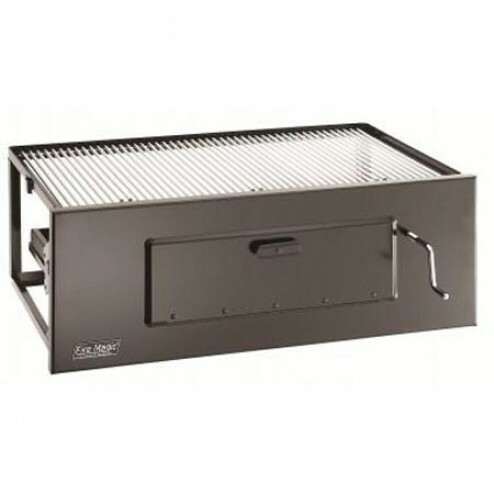 FireMagic 3339 Lift-A-Fire 23" Classic Built In Charcoal Grill is designed to Slide into the counter. The Legacy collection features our traditional basic gas grill constructed from Fire Magic?s signature heavy-duty stainless steel. A countertop series designed to simply drop into your outdoor kitchen island is also available.